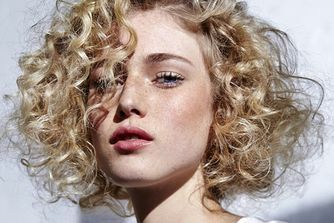 A world away from the stiff, tacky textures of the ‘80s, OUAI’s Soft Mousse is ultra-flexible – ideal for creating weightless, moveable hold and root lift without ‘crunch’. Delectably scented and incredibly versatile, this is perfect for ensuring that your style stays perfect. Mousse is having a moment, and OUAI’s ultra-soft incarnation is the perfect way to create enviable ‘oomph’ that lasts. Enriched with OUAI’s signature ‘Smart Technology’ - – a cocktail of nourishing ingredients including amino acids, tamarind seed, keratin, ama oil, hibiscus and jasmine to strengthen, enhance moisture levels, repair and protect from humidity – just work one pump into dry roots to build body and veil hair with an intoxicating perfume. With fragrance OUAI #2 – a heady blend of Italian lemon, rose de mai, magnolia, lily, blackberry, cedarwood, amber, patchouli, sandalwood and white must – this one’s a game-changer. Just say ‘Ouai’. Jen's Tip: Shake and blast moussed-up hair with a blow dryer or diffuser for body and movement. I have curly hair already and use this to tame the curls into bigger softer waves or for a beachy effect. This mousse works a treat, feels soft in the hair and smells divine. Expensive though but mousses have come a long way if this is anything to go by! I was very excited to try this mousse after seeing amazing reviews online, especially on Vogue. However, after trying it out on my thin hair hoping for the volume it promises, I was disappinted. I could see no difference, my hair was the same in terms of lacking in volume, and to make things worse, I found it made my hair feel very dry. I must say the smell is very nice and the mousse definitely doesn't make your hair sticky, but in my opinion, that's not worth the price tag. On the other hand, I haven't tried it when using a hair drier, so I'll give that a go, but so far not so good. The mousse is amazing, you just need to start with a small amount. Too much it's gets sticky and the hair is unmanageable. A little goes a long way and my hair didn't even need much styling. it was voluptuous and frizz free. The whole range is pretty great. 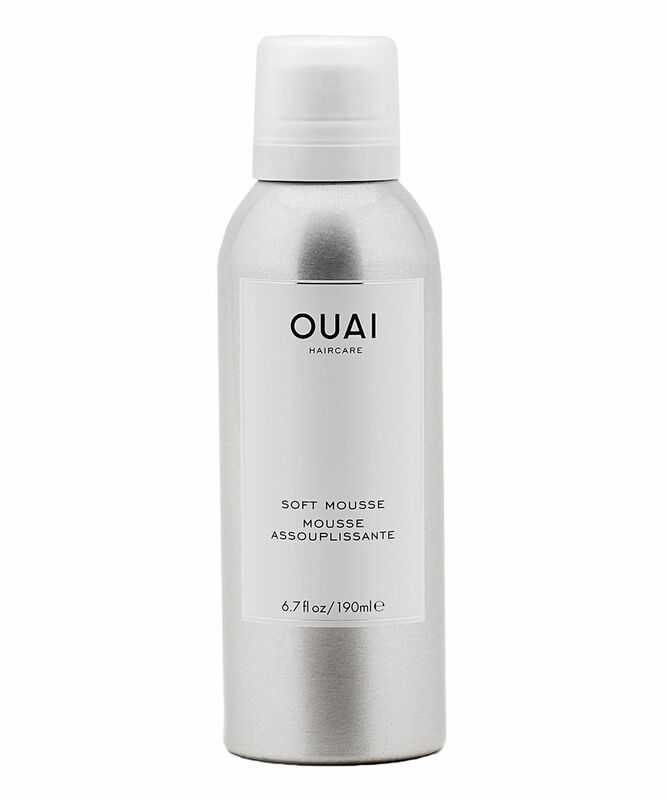 The mousse is very light and perfect for my flat/thin finnish hair. Big thumbs up!